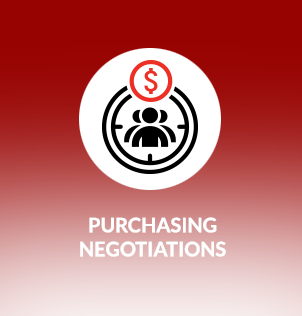 Negotiating is an essential life skill and a topic that addresses today’s competitive and challenging economic environment that almost all your members are facing in their personal, social, and especially in their business lives. 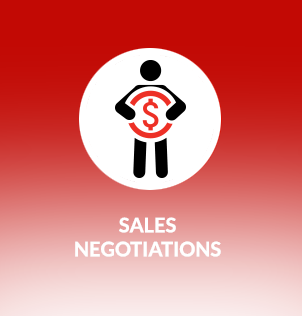 Many of your association members may not even recognize – or admit to the fact that they need help improving their negotiating skills. 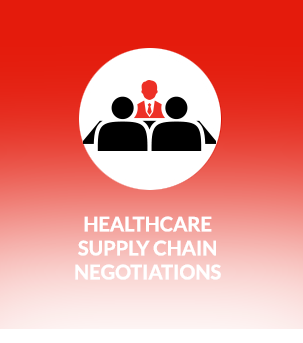 Any time your members communicate with others, there is the potential for negotiating to occur. 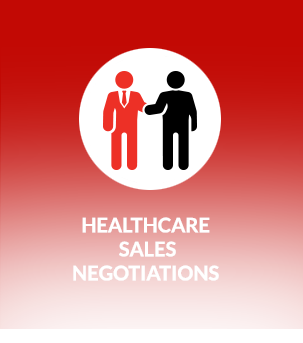 There is no such thing as a “born negotiator” – effective negotiating skills can be learned. 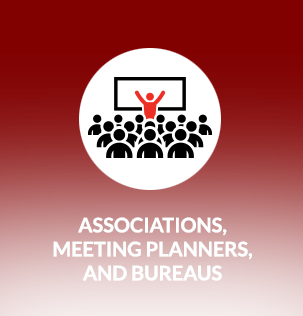 Whether members of your association are experienced businesspeople searching for new negotiating strategies, tactics, and tips or they are beginners searching for proper negotiating fundamentals, they can all benefit from improving their negotiating skills. 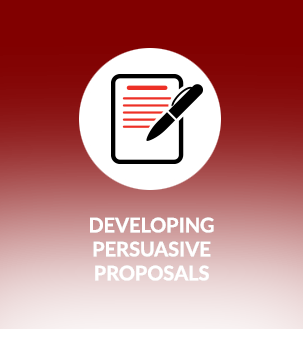 Help members of your association achieve greater success and satisfaction and improved business results and outcomes from all their negotiating situations by addressing their need for improved negotiating skills training. 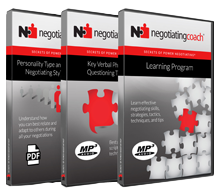 Hire Negotiating Coach® Michael E. Sloopka to deliver one of his impactful negotiating presentations at your upcoming conference or meeting. Experienced and Highly Rated Speaker: Michael is an experienced, skilled, dynamic, and engaging professional speaker who will empower and motivate members of your association. 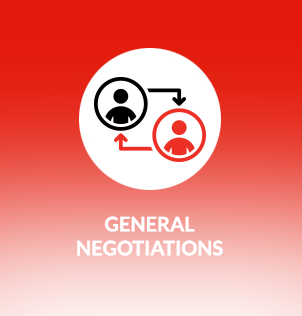 Essential Topic: Negotiating is an essential life skill and a topic that addresses today’s competitive and challenging economic environment that almost all your members are facing in their personal, social, and especially in their business lives. Powerful Content: Michael will deliver powerful and relevant content that your members can apply and benefit from – immediately after they leave his presentation. Topics, Time Availability, and Budgets: Michael has various tailored negotiating topics that apply to any audience, in any industry, and his presentations are available in 60- and 90-minute, 2-hour, and 4-hour formats to suit the time availability and budget for your conference or meeting. 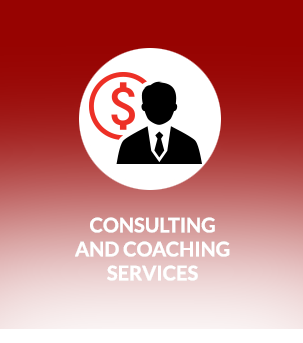 If you are an association executive, meeting planner, or speakers’ bureau representative with decision-making authority who is looking for a five-star-rated speaker who delivers meaningful content, then negotiatingcoach.com® can provide a cost-effective solution with a proven return on investment for your association.